Collaboration packs are some of my favourite releases throughout the year. It gives craft brewers the opportunity to experiment with different styles and work with breweries they admire and respect. Thus why I’m excited to share there’s not one, but TWO, collaboration packs that are worth checking out. 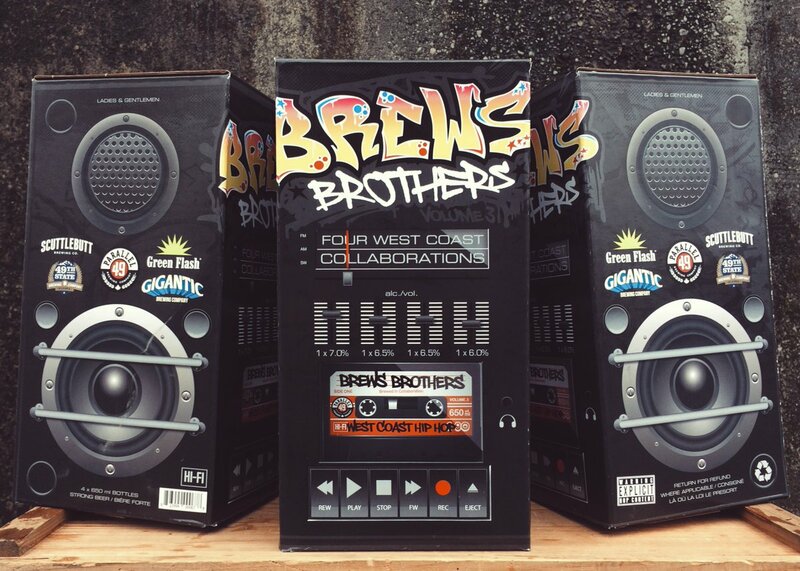 Parallel 49 goes for a third year in a row with their Brews Brothers collaboration pack. The previous two have been collaborations with other BC breweries around the province; this year they’ve taken a slightly different approach and have worked with four other West Coast breweries from the US. Rather than a 12 pack, this is a four bomber pack that features Blazing Arrow, a tawny IPA made with Gigantic Brewing Company (Portland, OR), What’s Golden, an “east meets west” IPA developed with Green Flash Brewing (San Diego, CA), Gettin’ It, a Northern farmhouse style beer made with 49th State Brewing (Anchorage, AK), and Baby Got Back, a hoppy hefeweizen beer brewed with Scuttlebutt Brewing Company (Everett, WA). As you may have already guessed, the pack is reminiscent of an old school hip-hop vibe. This was released province wide on March 2nd, so grab it at most BCL’s. 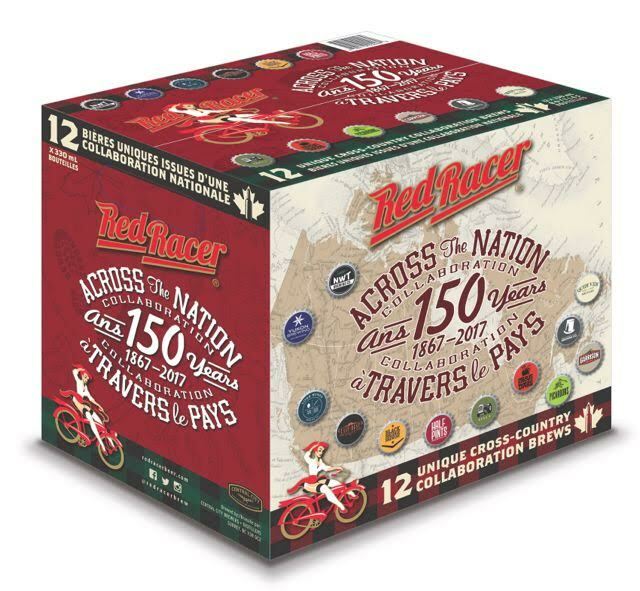 The 12-pack (330 ml bottles) will be available in liquor stores in most provinces in early May 2017, and as two unique 6-packs (East and West) in some provinces.